ET-KING's leader Itokin has been diagnosed with malign lung cancer. The singer has been diagnosed with stage 4 lung adenocarcinoma, which is a malignt tumor which targets the mucus-secreting glands of the lung. Members KEN Koshiba and Senkou were guests on the FM OH! 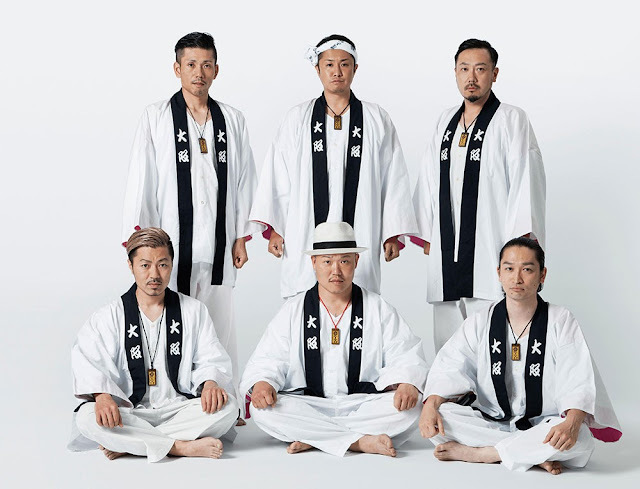 radio program "OSAKA DEEP STREET ~Snack Daruma~", which was recorded on August 17th will air on August 19th. During the show the two members discussed Itokin's lung cancer diagnosis. "At first, when he confided in me, I didn't know what to say," KEN Koshiba said. The news of course rendered Koshiba into a state of shock. Despite the diagnosis, ET-KING will continue on.